Monthly beer clubs are a great way to experience amazing new microbrews, and they also make an excellent gift for family, friends or business contacts. Most clubs include some kind of newsletter in each beer shipment. Having educational information about the featured beers adds more value to the overall member experience. 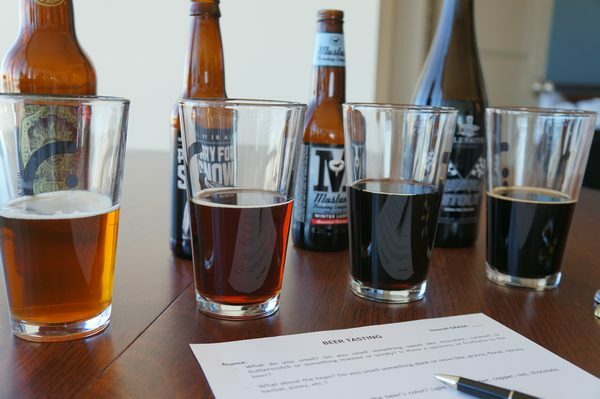 We evaluate the brews using criteria similar to what the clubs use: color, aroma, mouth feel, taste (from the first to the last sip) and authenticity to the variety. What are the best beer clubs? Here at ProductReportCard, we conducted in-depth reviews of some of the best monthly beer clubs to determine how they compared to one another. We joined all different types of beer clubs, evaluated their features, and, of course, taste tested countless beers from domestic and international breweries. We ranked each beer club based on its business background, the perks and flexibility of membership, its beer selections, gift memberships, shipping process and feedback from actual members. Our awards highlight the best overall beer club, the best international beer club, the best domestic beer club, the best value beer club and the one club that was an unexpected favorite of our team. 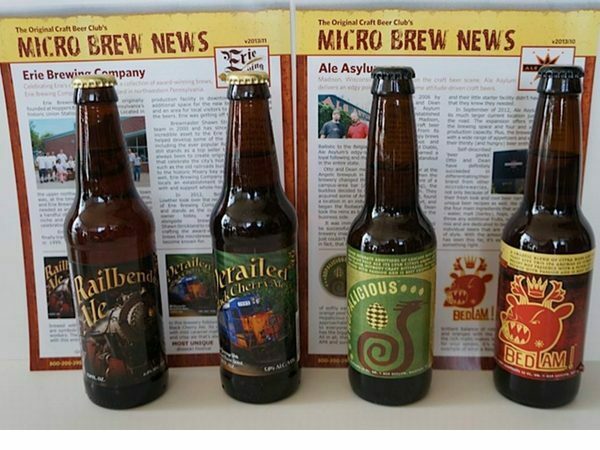 Yes, members will received The Micro Brew News, a monthly newsletter with tasting notes and background information on the selections. Some of the past newsletters are archived on the public website. 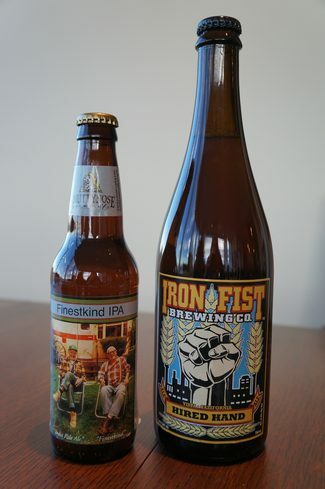 The club's tasting experts choose featured microbrews. Potential breweries are selected after careful consideration of their history, local reputation, variety of beer styles, specialty brews, any awards they have won and their distribution. Yes, new customers could receive up to 3 free gifts in their 1st shipment based on their membership commitment. Your 1st shipment will arrive within 7-10 days, and then monthly shipments will arrive during the last week of every month (depending on location). Monthly beer clubs are a great way to experience amazing new microbrews, and they also make an excellent gift for family, friends or business contacts. 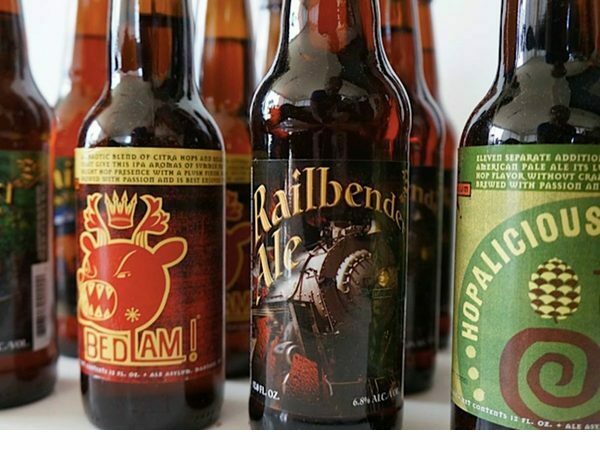 Over the last 30+ years, the craft beer industry in the US has been expanding rapidly. Between 1980 and 2013, the Brewers Association estimates that the number of domestic breweries has grown from less than 100 to more than 2500. Since most of these breweries have limited distribution networks and their beers aren't typically available in local stores, craft beer clubs have become a popular way for beer lovers to try out a wide variety of exceptional microbrews (domestic and/or imported). All of beer clubs included in our review are well-respected and legitimate clubs that offer members access to some of the best craft beer available. Here we assess the general business and background of the beer club (or its parent company where applicable). We look at how long it has been in business and its overall size and reach (i.e. domestic and imported selections, offers multiple 'of the month' clubs, etc.). We also like to see if the company has been accredited by the Better Business Bureau (even though few are). Lastly, and most importantly, we consider the ways in which the company stands behind its product offering. First, we check whether the club offers a 100% satisfaction guarantee. Some clubs will even take customer satisfaction to the next level and guarantee that members will enjoy all of the beer selections they receive or the club will replace/refund the bottles. Next, we look at the club's website to see if they have publicly archived their previous beer selections. Do they only have the names of a few beers from the last few months or do they offer a more complete list of previously featured beers and newsletters? We feel this is important because it demonstrates to us that the club has pride in the selections they've made and don't simply repeat the same few beers over and over again. The beer clubs that we thought had the most impressive business background were the MonthlyClubs.com Microbrewed Beer of the Month Clubs. MonthlyClubs.com has been in business since 1994, BBB-accredited since 2004, and runs numerous other "of the month" clubs. They also publicly archive all of the beer selections they've made since the club was started and offer a 100% satisfaction guarantee that will even replace or refund you for bottles you don't like. Not surprisingly, the "youngest" beer club in the group performed the worst in this category. Craft Beer Connect has only been in business since 2012 and isn't accredited by the BBB. It is a smaller operation and doesn't offer a 100% satisfaction guarantee, but we have still been impressed with the club and think it will only continue to improve in this area over time. Here we evaluate the quality of the membership offering. We consider the flexibility of the membership in terms of length (i.e. ongoing vs. month-to-month), payment and quantity options. Additionally, we look at whether there are any minimum membership requirements or if you receive discounted rates (or bonus gifts) for committing to a longer membership agreement. Next, we check if the club offers other "of the month" clubs that can be combined with your beer club for a customized membership. Lastly, we assess the contents of the club's monthly newsletter. 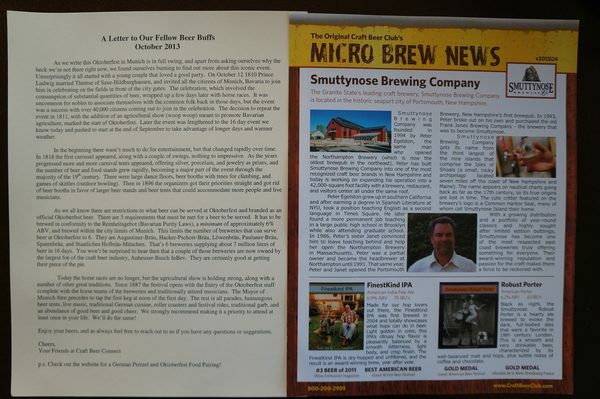 Most clubs include some kind of newsletter in each beer shipment, but we thought that having educational information about the featured beers added more value to the overall member experience. While some clubs (ex. Craft Beer Connect) have this type of information on their website, we deducted some points because it isn't as readily accessible when you are actually trying to enjoy your beers. We found that the clubs with the best membership offerings were the Craft Beer Club, the Rare Beer Club from MonthlyClubs.com and the Clubs of America Beer of the Month Club. All three have a flexible membership, award discounts for buying in bulk and include educational newsletters in each shipment. 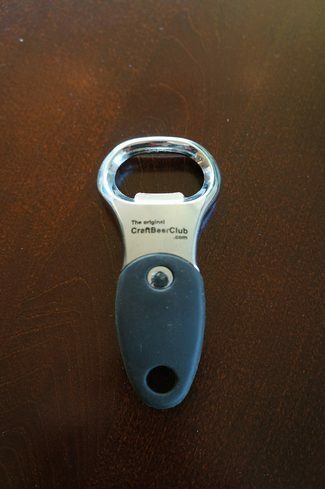 The Craft Beer Club also offers bonus gifts to new members, and, like the Beer of the Month Club, doesn't require any minimum membership agreement. The Rare Beer Club and the Beer of the Month Club also allow members to customize their experience by mixing and matching any of the other 'of the month' clubs they offer. Craft Beer Connect's clubs scored the lowest in this area. While they don't require any minimum agreement, their membership was slightly less flexible, they don't offer discounts for buying in bulk and they don't include educational information about their beers in each shipment. Clubs typically send some kind of newsletter with each shipment. Here is the fun part for our team! We get to gage the quality and variety of the beer. Together with the other beer lovers in our life, we tirelessly taste test the beers we receive. 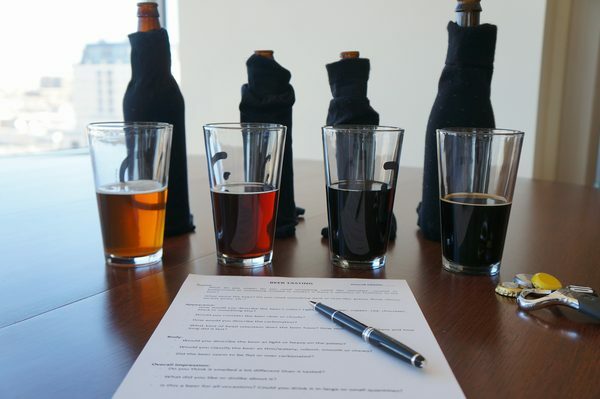 We evaluate the brews using criteria similar to what the clubs use: color, aroma, mouth feel, taste (from the first to the last sip) and authenticity to the variety. We also gathered less formal feedback by sharing leftover bottles with friends and family and with coworkers during our office happy hour. Needless to say, these beer club reviews have made us very popular! In addition to conducting our own assessment, we also considered each club's selection process. Does the club use a sophisticated process with a panel of beer experts or is it just one or two people making the selections each month? Since everyone's palate is different, we also appreciated when a club took input on beer selections (ex. prefer pale ale over dark ale). Lastly, we like when a club made it easy to reorder your favorite beers and gave bonus points if you could reorder favorites at a discounted rate. We thought the beer club that offered the best beer in terms of quality and variety was the Specialties Beer Club from Craft Beer Connect and the Rare Beer Club from MonthlyClubs.com. With that said, all of the clubs did an amazing job of providing awesome beer at their price point and we really weren't disappointed with any of the selections. This is set up we used for our blind taste test. Everyone had a detailed evaluation sheet and their own bottles, which were revealed after the test. Many clubs will send at least three or four different styles of beer to try. Beer clubs make an excellent gift, and so we thought it was important to evaluate how the clubs handle gift memberships. First, we look at the different ways in which you can notify the recipient of your gift. All of the clubs offer instant email notification, but a few also offer free printable cards or notification by traditional mail. Then, we check when the club sends out gift shipments. Are they sent out immediately after your order is placed or does the club wait to send out your gift until their next shipping cycle? If it's the latter, your friend might not receive their gift for a few weeks depending on when you place your order. Lastly, we awarded bonus points to clubs that offered special gift-wrapping at least for the first shipment. 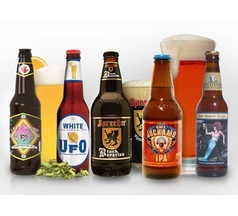 Clubs of America Beer of the Month Club offers the easiest gift membership. While none of the clubs we reviewed offered gift-wrapping, the Clubs of America Beer of the Month Club provides free and customized notification by email, printable card or traditional mail. They also send out gift shipments immediately. Craft Beer Connect was the least accommodating in terms of gift memberships. They only offer email notification and won't send out gift shipments until their next shipping cycle. We also take into consideration the shipping process. We appreciate it when a club includes shipping costs in the overall price or is transparent about the costs during registration. 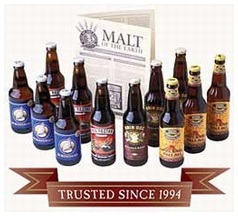 We also look at how securely the beers are packaged and what shipping options are offered. Typically, a club will give members the choice of having beers delivered on a monthly, bimonthly or quarterly basis. If you drink a lot of beer, you'll probably want a monthly schedule, but if you don't, it's nice to have the option of spreading shipments out, so you don't end up with a backlog of beer in your pantry. Lastly, we check to see where the beer club can ship. Beer clubs can't ship to dry counties, but many won't ship outside the continental US or to other random states. With the exception of Craft Beer Connect, all of the beer clubs scored well in terms of shipping. The Amazing Beer Club by Amazing Clubs, the Craft Beer Club and the Clubs of America Beer of the Month Club gained a slight advantage over the MonthlyClubs.com Microbrewed Beer of the Month Clubs because they included shipping in their prices. 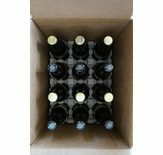 Craft Beer Connect slipped again in this category because they don't share shipping costs with prospective members, only have a monthly shipping option and can't ship to Alaska, Hawaii, Kentucky, Minnesota or Utah. 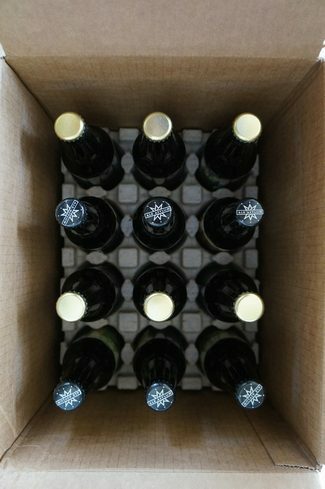 Shipments are carefully packed to prevent bottles from breaking. 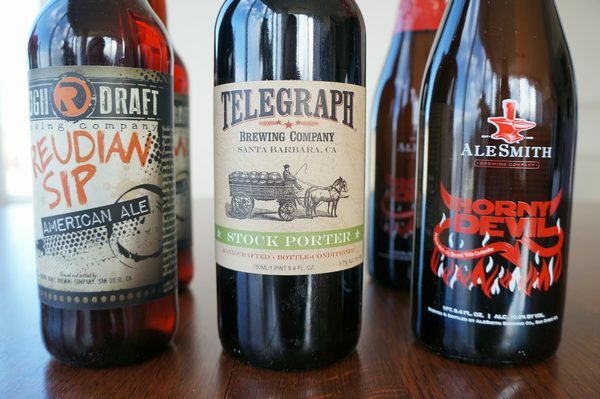 Finally, we considered the reviews that each beer club has received from its members online. In general, we don't weigh member feedback as heavily in our overall scoring since it can be unreliable (i.e. uneven number of reviews, disgruntled members more likely to complain, etc.). However, all of the beer clubs received good ratings from members online. The clubs that scored the highest overall were the Rare Beer Club from MonthlyClubs.com, the Craft Beer Club, and the Specialties Beer Club from Craft Beer Connect. The best overall beer club was the Rare Beer Club from MonthlyClubs.com. MonthlyClubs.com is a longstanding, BBB-accredited business that backs up their products with a 100% satisfaction guarantee. 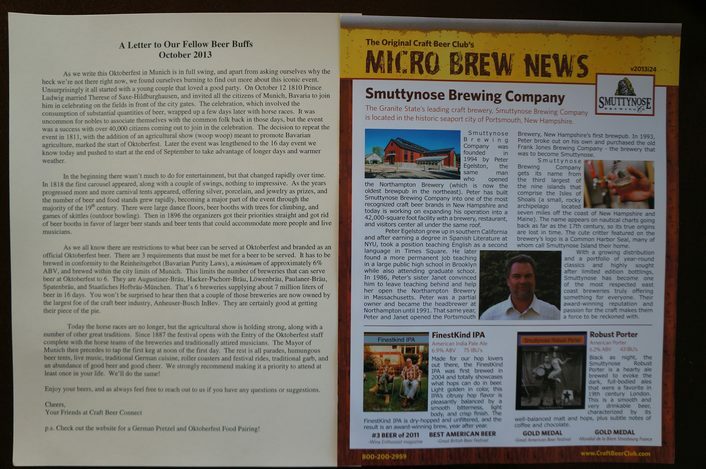 They offer educational and interesting monthly newsletters and keep a full record of all beer selections they've made since the club started in 1994. In addition to having a flexible membership program, they also offer a number of different "of the month" clubs that can be combined with your beer club for a more customized club membership. The quality and variety of the beer is exceptional, which isn't surprising considering the club's rigorous selection process. 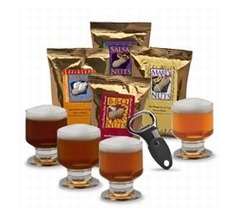 This is the perfect membership for a true beer aficionado. The best international beer club was the International Beer of the Month Club from MonthlyClubs.com. 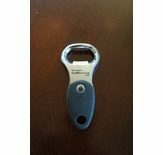 As mentioned, MonthlyClubs.com is BBB-accredited, has been in the business for nearly 20 years and backs up their products with a 100% satisfaction guarantee. 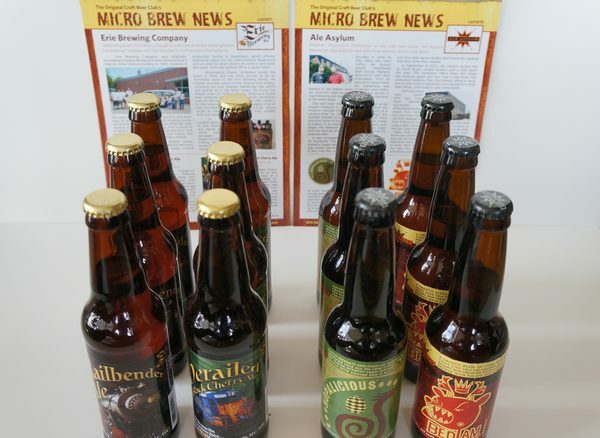 Each shipment of international microbrews has been carefully selected by a team of beer experts and is accompanied by an interesting, informative monthly newsletter. This club is a great option for beer aficionados who want the opportunity to try beers from around the world. Membership is flexible and the beer club can be combined with any of MonthlyClubs.com's other "of the month clubs" for a more customized experience. We felt that the best domestic beer club was the Clubs of America Beer of the Month Club. It has been in business since 1994 and backs up its product with a 100% satisfaction guarantee. 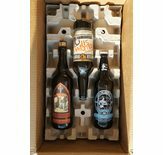 Featured beers are hand selected by a panel of experts and each shipment contains an excellent newsletter with background information on each of the beers. 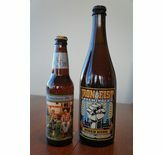 It is an excellent beer club for anyone who wants to learn a little more about domestic microbrews. We thought that the Amazing Beer Club by Amazing Clubs was the best inexpensive membership we tested. Amazing Clubs has been in business since 2003 and backs up their product with a 100% satisfaction guarantee. Membership is flexible and there is no minimum commitment required. 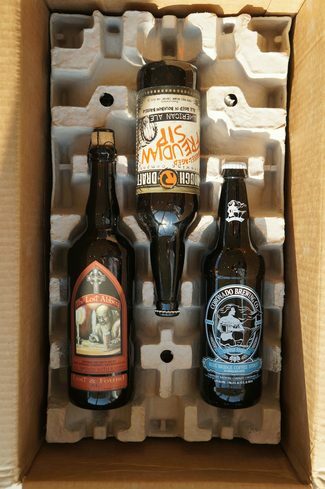 Amazing Clubs uses a panel of beer experts to select featured beers each month, includes an informative newsletter in each shipment and offers discounted rates on reorders. If you are a beer lover on a budget, this club is for you. 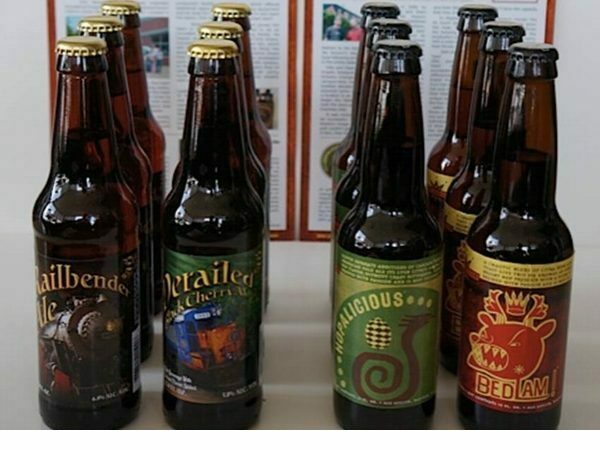 Despite receiving a much lower score than other beer clubs, we have to say that the Specialties Beer Club from Craft Beer Connect is one of our favorite clubs. The beers are consistently amazing, and we have been very happy with our experience. Since Craft Beer Connect is one of the "youngest" clubs in this group, we think they will only continue to improve their product offering.